I am delighted to be invited by The Living Art Museum, Reykjavik to give a keynote presentation on Artist-Run Europe: Practice/Projects/Spaces and Pallas Projects/Studios at Spaces for Artists – Saturday 10 November. Spaces by Artists brings together artist led spaces and projects in The Living Art Museum to emphasize the importance of artist collectivity in the context of the international art, and more specifically in the art scene in Iceland. As a meeting point, the aim of the day is to consider and activate questions related to contemporary artist-run initiatives by exploring, challenging and reconsidering the intersections, pressures and possibilities of these spaces now and for the future. It will be a space to network, to strengthen the foundation of artist collectivity, to imagine the future, and to come together to give voice and raise the volume for artist-run initiatives. We are interested in creating an open space and initiating a participatory platform where speakers, as well as guests, will have the opportunity to share stories, voice concerns and ask the questions that need to be asked. 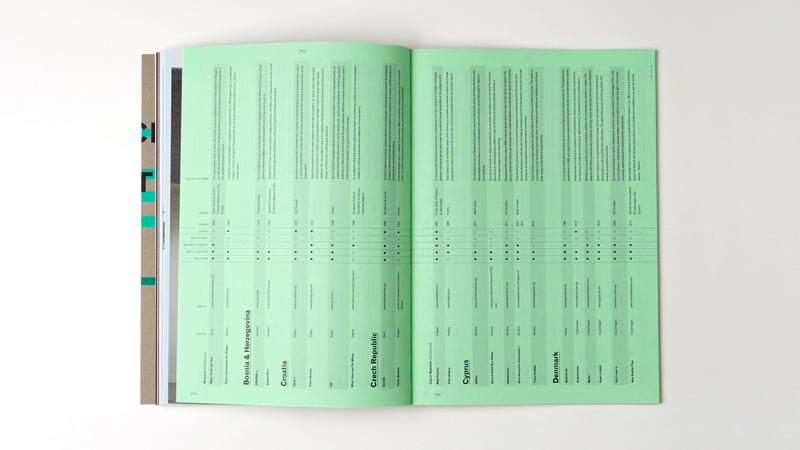 The accompanying catalogue features the Difference Engine ANNEX in print format. 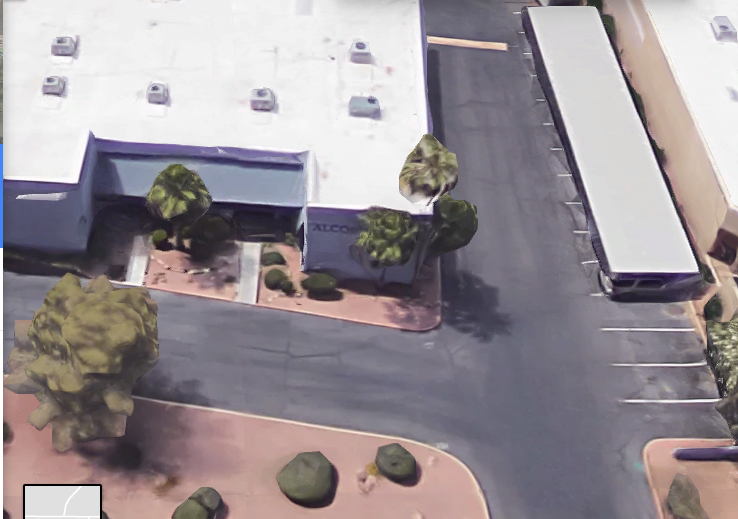 I am currently planning the final pieces of my itinerary for a research trip to Arizona and Nevada, taking in Alcor Life Extension facility (pictured above), Biosphere 2, both in Arizona and Crescent Dunes Solar Plant in Nevada. I am looking forward to stopping off at a some off road watering holes with orientation supplied by http://swimmingholes.org/. Gotta keep cool in the desert sun. This trip is supported by a South Dublin County Council Bursary. Artist-Run Europe: Practice/Projects/Spaces receives a Silver Bell at the 2017 ICAD Awards. The publication that I have been working with Gavin Murphy and the Pallas team over the last few years is now on sale at bookshops across the world. Contributors: Jason E. Bowman, AA Bronson, Noelle Collins, Valerie Connor, Mark Cullen, Céline Kopp & Alun Williams, Joanna Laws, Freek Lomme, Megs Morley, Gavin Murphy, Gavin Wade and Katherine Waugh. 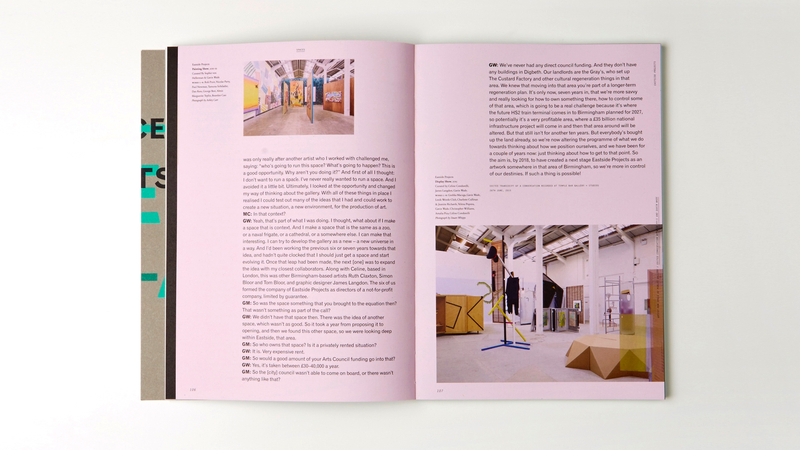 With case studies of spaces and projects: Triangle France, Transmission Gallery, Pallas Projects/Studios, Eastside Projects, Catalyst Arts, Pink Cube, Secession, Dienstgebaeude, Supermarket, FOOTFALL, and The Artist-led Archive. 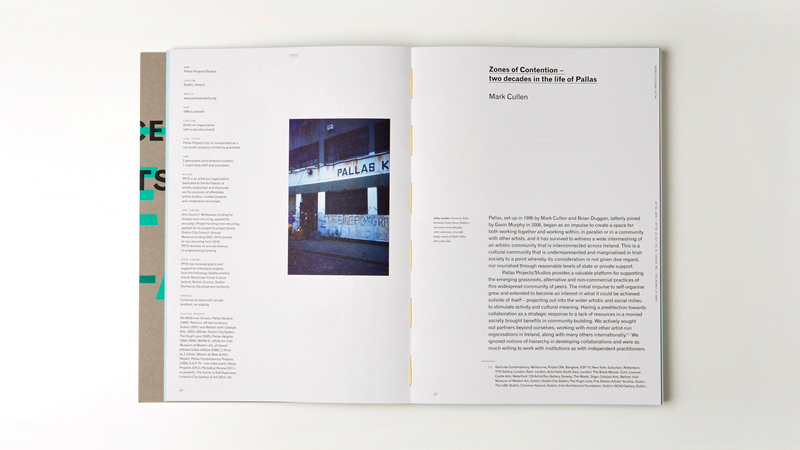 Pallas Projects/Studios first opened its doors on Dublin’s Foley Street in May 1996 and to coincide with our 20th anniversary is a new publication Artist-Run Europe – a major survey and analysis of artist-run practice in cooperation with spaces from all over Ireland and Europe. 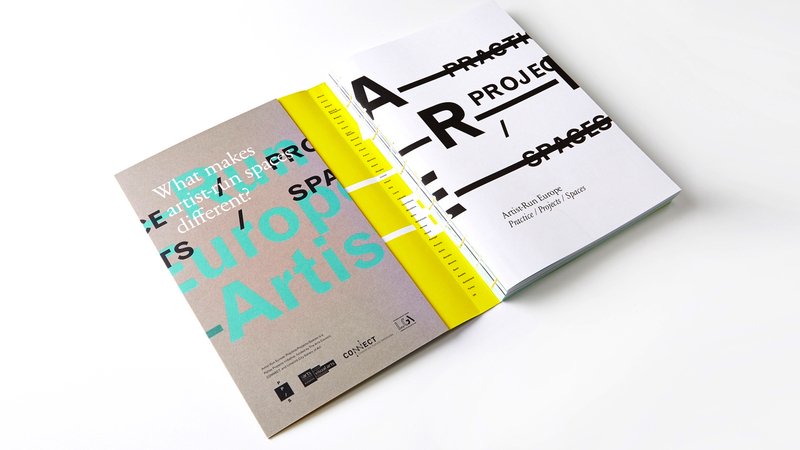 The groundbreaking study is based on over 4 years of research, it features illustrated case studies looking at different organisational models of spaces, newly commissioned essays, and a detailed index of over 500 European artist-run spaces. The book is thoughtfully designed by Dublin studio WorkGroup and printed and bound to a very high standard in The Netherlands. The book features an index of artist-run spaces throughout Europe with almost 600 spaces listed from 36 European countries. 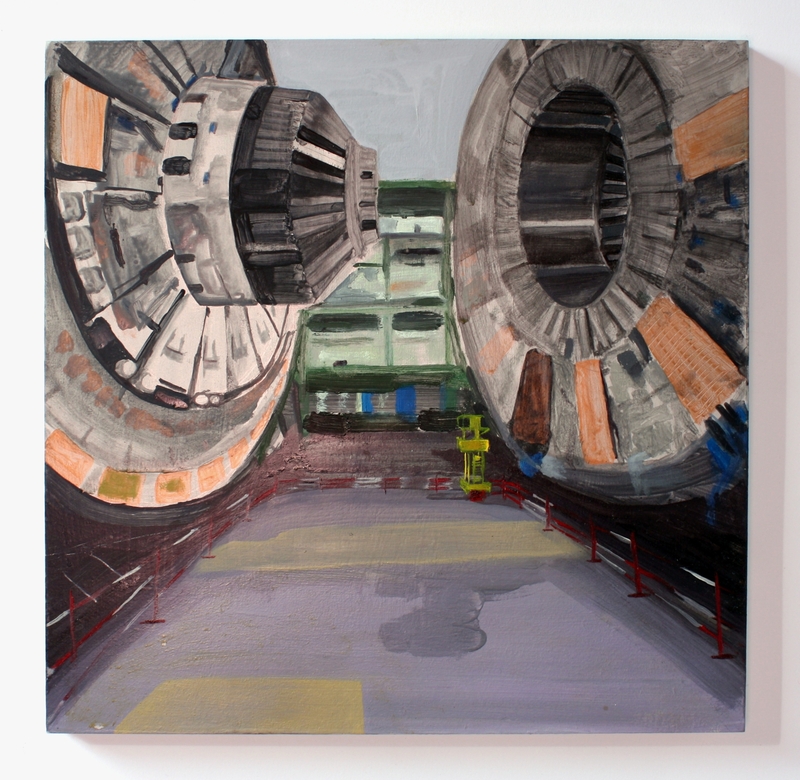 Spanning a period of ten years, the works in Daily Practice juxtapose scientific instruments of perception, such as observatories, neutrino detectors and the CERN hadron collider with the conventions of mandalas as subjective tools for understanding the universe. (A mandala is a spiritual and ritual symbol in eastern religions, representing the universe. In common use, “mandala” has become a generic term for any diagram, chart or geometric pattern that represents the cosmos metaphysically or symbolically). 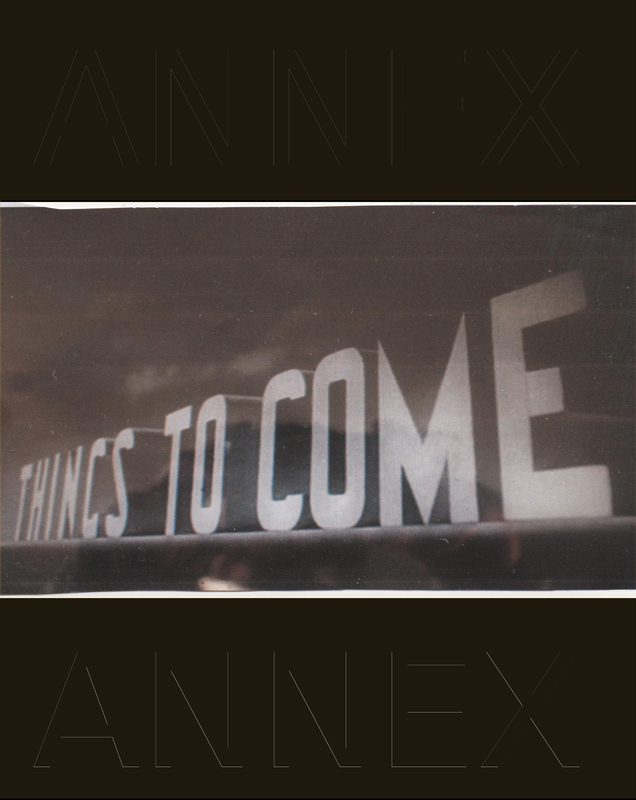 Irish based artists to Context, Art Fair, New York.